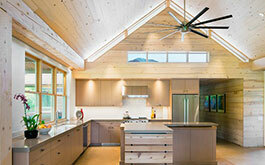 Create your own private retreat to let go, escape, or relax. 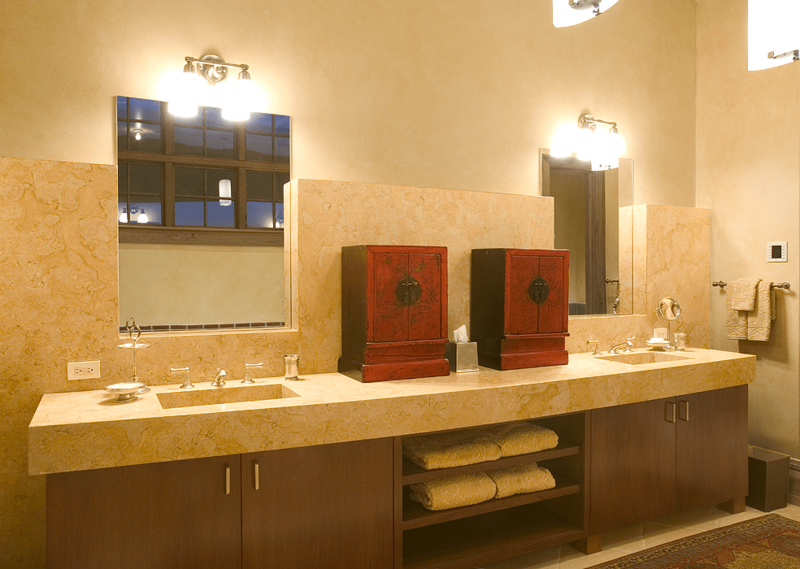 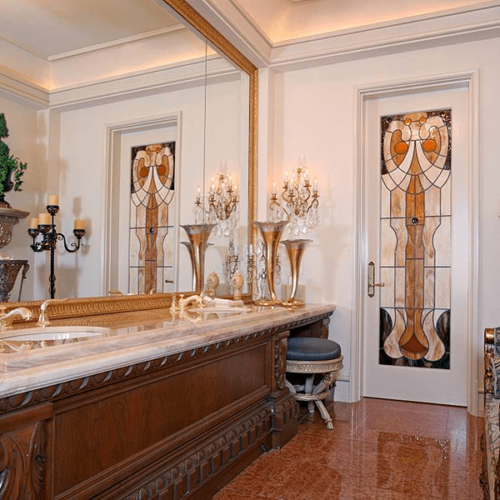 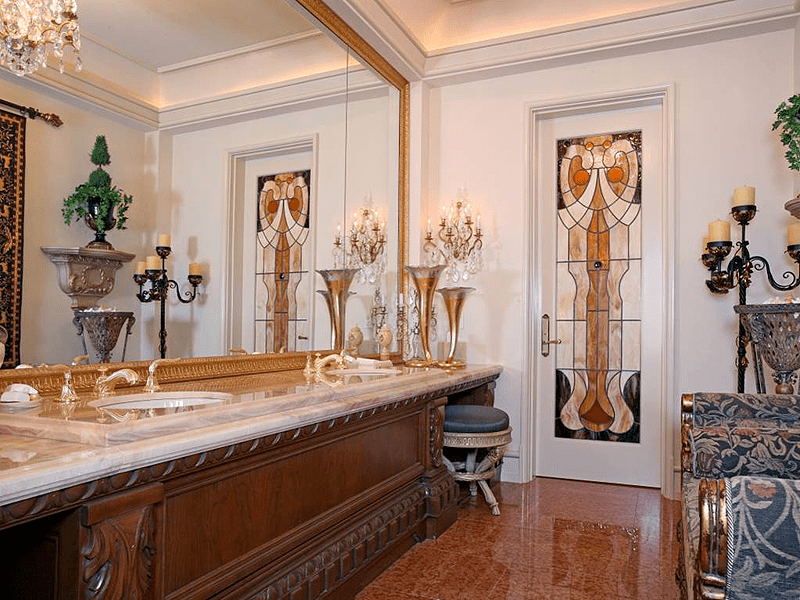 A master bath that is your spa area, yet functions for your self and spouse, with out crowding each other, or a classic powder room, Modern Kitchen Center can assist you with this featuring the products and the know-how to help you design your own personal space. 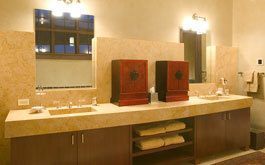 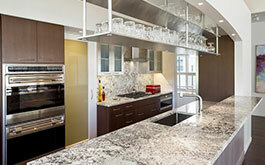 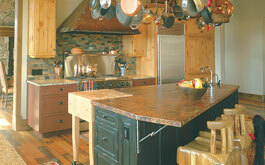 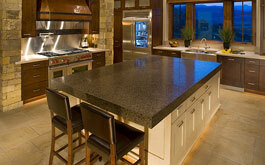 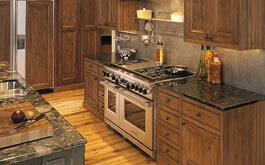 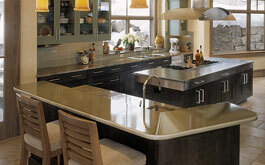 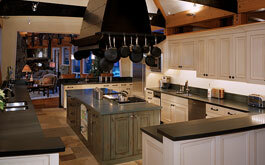 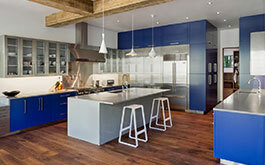 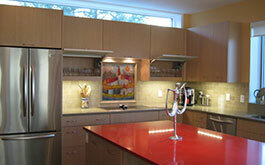 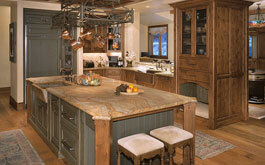 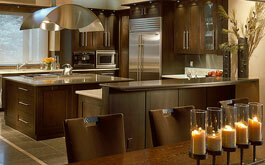 Cabinetry from our many selections can adapt to your every taste or desire. 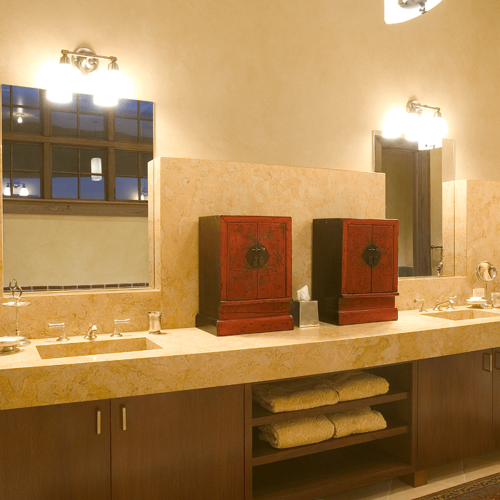 From a contemporary wall unit vanities and sinks, to traditional vanity or furniture pieces, it is all possible with Modern Kitchen Center.